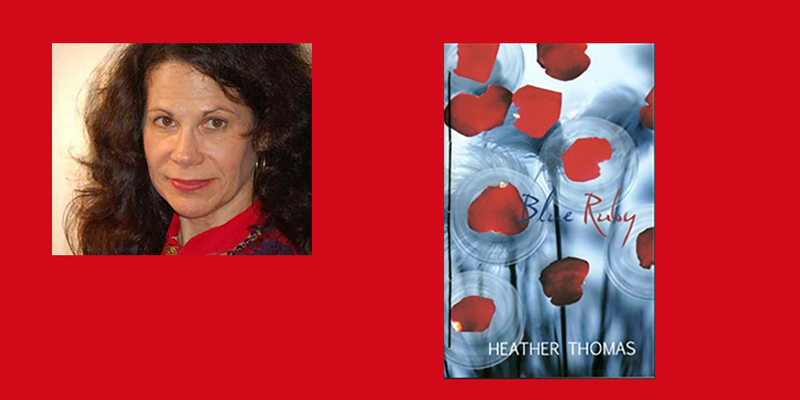 Join us for an evening with Dr. Heather H. Thomas. Author of Blue Ruby and four other poetry books. Winner of a 2014 Rita Dove Prize in Poetry. Winner of two Gertrude Stein Awards in innovative American Poetry. Her publications include The Wallace Stevens Journal, Common Wealth: Contemporary Poets on Pennsylvania, and poems translated into six languages. Recent poems appear in the current Mizna: Prose, Poetry, and Art Exploring Arab America; Barrow Street; and the forthcoming Excavating Honesty: An Anthology of Rage and Hope in America.